The X-factor Of Energy Healing. Trust. 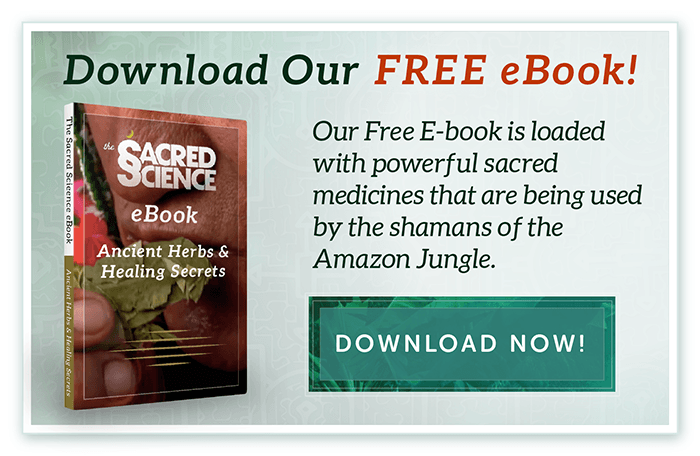 The Sacred Science > Energy Medicine > The X-factor Of Energy Healing. Trust. For the past couple of years, my greatest number of Reiki patients has been those with a variety of cancers. Having worked in the field of oncology as an RN for nearly 9 years I can tell you that not all cancers are the same. Not all cancers are treated with the same drugs. Even for those individuals who have the same cancer and may be treated with the same drugs, their bodies may react differently in terms of side effects. By the time most people arrive at my door they are fairly beaten up from the process. Their anxieties are high, their threshold for nonsense is low, they are sick, some very sick and they want help, NOW! One such patient was a scientist from Eastern Europe. Ivan had lived in the US for many years but his accent was very heavy as was/is my New England dialect, so our first meeting was a bit of a struggle to understand one another. Initially I wasn’t sure if he was there to challenge me, analyzing each word with his brilliant scientific mind, ready to shoot down my explanations of energy medicine, or whether he was there in earnest, seeking help from an unfamiliar source. It turned out to be a little of both. As I do with any person I meet with for the first time, I find out why they are there to see me. Did they come willingly or are they simply satisfying the request of a nagging relative or friend? What is their goal in working with me? What are their expectations? Are they grounded in a specific set of beliefs or are they open to new ideas and approaches? Ivan felt there was too much talk and not enough action. I explained it was like a scientific experiment. I had steps to follow in order to produce the best outcome. Cooperation was the first step. He nodded and I proceeded. After a clear understanding that he was there because he wanted to come for anxiety issues and a strange rash, we agreed that the best place to start was with Reiki. And then came the question, “So, why should I believe what you do will help me?” My response to Ivan was the same as it is to everyone else – you shouldn’t. I am not there to convince you my way is the right way. I politely ask that you experience the session first, and then decide for yourself if this is for you. Ivan hopped up on the table and just as I was about to begin he said,” I want you to know something. I’ve had Reiki before and it did nothing for me!” He then immediately closed his eyes. Ivan did return, 2 days later. His rash had completely disappeared. After using prescription creams, over-the-counter ointments, sprays and gels – none of them had worked by the way – he was truly amazed. “Please tell me, how did you do this?” In all honesty I couldn’t answer the question as “I” didn’t do anything. I am the conduit. Yes, the rash was gone. Ivan was looking for clinical proof to explain it, which was something I couldn’t provide. In an attempt to satisfy his curiosity I went on to explain that during the session I balanced his chakras, those little energy centers that run through all of our bodies. When they are balanced our body can naturally reset itself and stress is reduced. If the root of that rash was stress then perhaps that is why. Things happen in life that are just inexplicable. Sometimes we just have to trust – trust that everything is as it should be, for whatever the reason. “Sometimes we just have to trust – trust that everything is as it should be, for whatever the reason.” I’d love to be a fly on the wall while you try to sell that steaming tripe to those poor Syrian sons of guns on leaky boats in the Mediterranean. I’ve been doing Reiki w/a Reiki Master for over 8mos. Other than 24hrs after a session, Ive got nothing. I’ve experienced various colors/energies during my sessions as well as visions and other persons being in the room. But after 24hrs (at best), I feel nothing. I want to keep up with this, but I feel no changes physically, spiritually, mentally or metaphysically, Is it just me? I truly believe in Reiki, but its beginning to feel like a waste. My Mater wants me to continue, but not sure what the benefits are. Is it me? Am I approaching this wrong? Any guidance would be appreciated.